Are you looking for a dependable photography and videography company? Turn to Amigo Video and Photography. 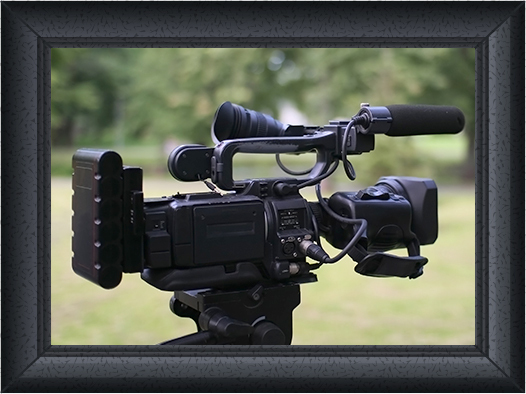 We cater to the photography and videography needs of clients in Haltom City, TX and the surrounding areas. When memory fails you, our captivating photographs and videos can help you remember the joyful moments of your life. Our team, including Roland Johnson, has been providing exceptional photography and videography services for more than 15 years. We aim to preserve beauty and emotion into our work, so you can reminisce about your special event for years to come. Rest assured that we have the extensive knowledge and advanced equipment necessary to provide you with superior-quality outputs in each project. When it comes to reliable event photo and video coverage, Amigo Video and Photography is the photography and videography company to trust. 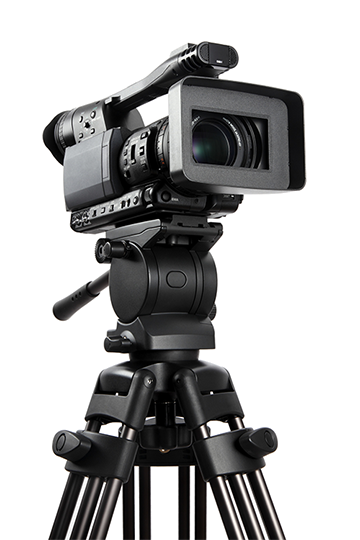 We have more than a decade of experience to guarantee outstanding photos and videos. Schedule an appointment today! Call us using the number listed on this website to learn more about our photography and videography company.